A lottery player from Mercer Island who recently turned 87, became the latest winner of the Washington Lotto and took home a total amount of $1.6 million. 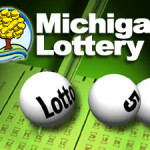 The lottery jackpot exceeded $2 million, but not surprisingly, the elderly citizen chose the cash option and as a result the prize was reduced to this amount. This didn’t seem to bother the lucky winner who is thrilled with the fact that after purchasing tickets for decades, he finally got lucky and his effort and perseverance were rewarded. 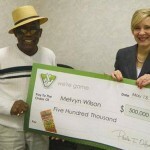 Although he declined to reveal his identity, the winner talked to the media and told them that the money represents nothing more than the icing on the cake for him. At 87 years old, happily married with 3 children and 7 grandchildren, he enjoyed the best that life had to offer, without being a millionaire. 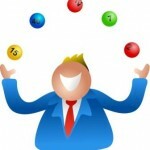 He kept playing Washington Lotto not because he was unhappy with his situation, but because he found it worthwhile to purchase the dream of winning the jackpot. 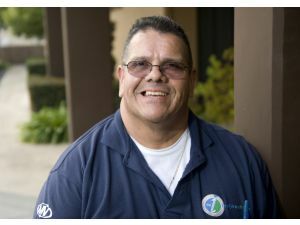 As Washington Lotto players go, he is what can be regarded as a regular because he purchased exactly 3 tickets every week. He had all the drawings covered and on Monday, Wednesday and Saturday he used to compare his numbers against the winning ones, until finally he got lucky. 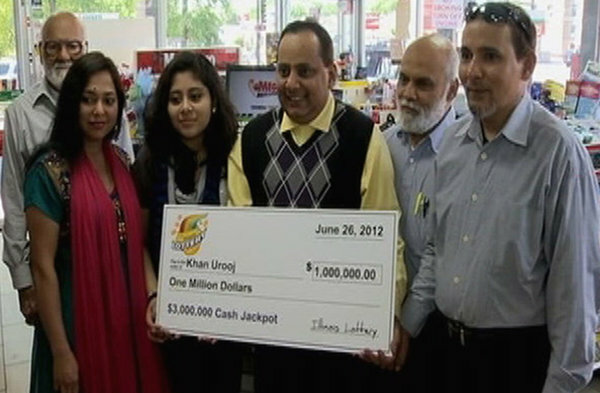 Interesting enough, this time he didn’t watch the drawing live and he found out from the newspaper that he is a winner, then asked the lottery officials to confirm the prize. 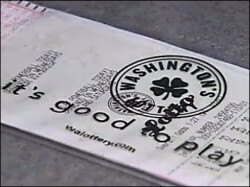 They did so and in a matter of days he cashed in the jackpot, while the Mercer Island shop that sold him the winning ticket also received a selling bonus worth $32,000. 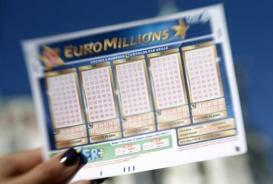 When people win a jackpot that exceeds $1 million, their first instinct is to enjoy the windfall and spend lavishly, something that the 87 years old is unlikely to do. He said that he plans on investing most of it for the benefit of his children and grandchildren, while sharing a part of the money with them right away. Seeing them happy also makes him happy and at this stage, there are very little things that he can do for himself except for paying off the mortgage. Buying a new car is one of the few things that he is contemplating right now and since he is a faithful Chrysler driver, this is the brand that he has his sights locked on. 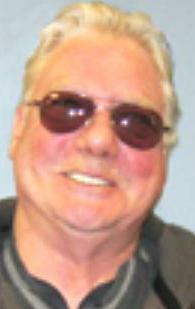 He purchased the first Chrysler back in 1968 and his intentions are to buy a new one, but not one coming straight off the factory as he always bought used cars. The Washington Lotto jackpot would certainly allow him to buy any vehicle that he likes, but the winner seems adamant to stick to this brand and it is unlikely to change his mind. 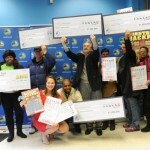 Check out the Lucky player wins Virginia Lottery jackpot twice as well.